Johnny Depp‘s dogs could pay the ultimate price at the hands of the Australian government. The actor flew into Australia on a chartered plane with his two Yorkies, Pistol and Boo, but failed to obtain the proper permits required by law. “Mr. 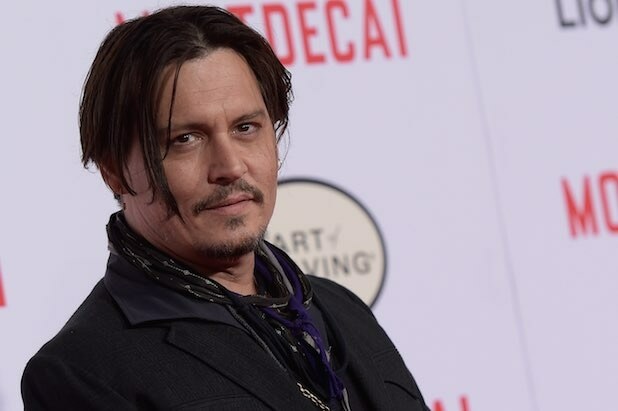 Depp has to either take his dogs back to California, or we’re going to have to euthanize them,” Australian agriculture minister Barnaby Joyce said in an interview with ABC Brisbane. The law requires permit and a quarantine process for animals in order to keep diseases out of the country. Joyce also suggested Depp use the same plane he flew in on to fly the dogs home before it’s too late.